This home WAS a rental, but owner has decided to sell it. 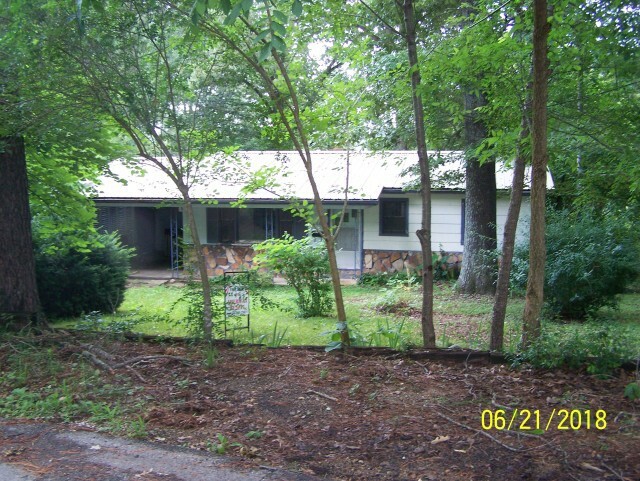 It has all new flooring, interior newly painted, a metal roof, attached carport. and a partial unfinished basement. Basement room would make a good play room, or good storage area. Owner has quotes to replace central heating and air, and will leave an allowance in escrow at closing, to replace the systemm. Located a short distance from Spring river, and local schools. City utilities, and propane tank belongs with the property. Deck at the rear off Bedroom4 (family room if desired). Now only $67,900.